Since the morning everybody was eagerly waiting for the news about India’s 14th President. So here is an answer to your question. 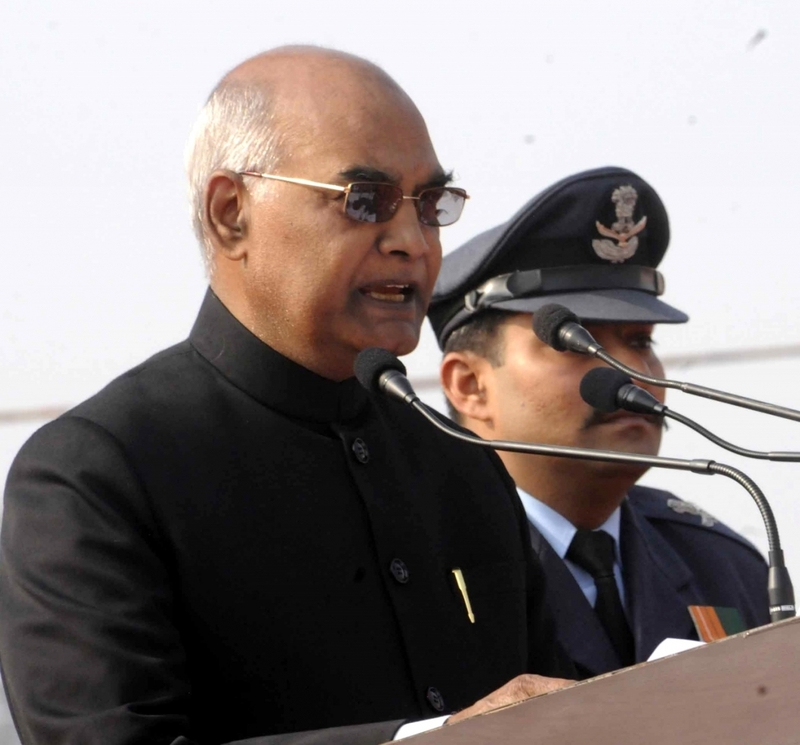 The NDA government candidate Ram Nath Kovind has won the presidential elections and has become the 14th and 2nd president of India. He has defeated the opposition government candidate Meera Kumar. It was pretty much of everybody’s knowledge that Kovind would win with an absolute majority and the same has happened. 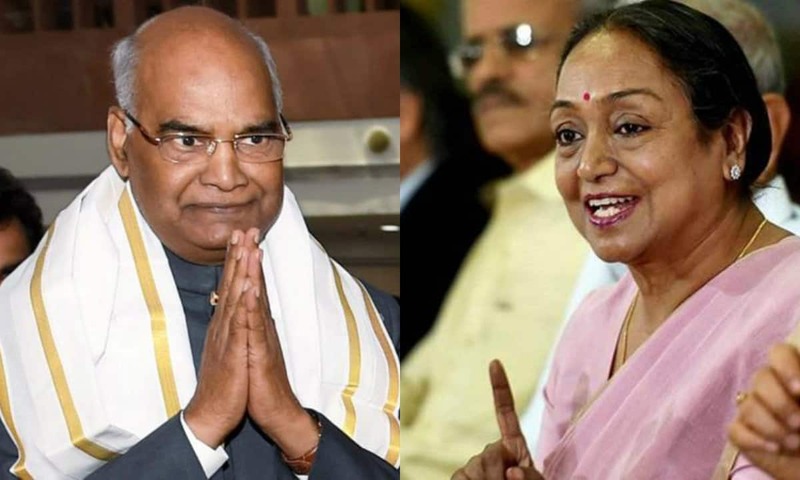 Kovind managed to secure 66 percent votes, whereas Meira Kumar secured 33 percent votes. Ram Nath Kovind was born on October 1, 1945, in Kanpur and was serving as the governor of Bihar before his nomination for the presidential seat. He pursued his Bachelor’s degree in Commerce and then studied law at Kanpur University. He is basically a lawyer by profession and has served in the Delhi High Court from 1977 to 1979. He started serving for the Supreme Court in 1978. He turned towards politics way back in the 1980s and initiated as BJP’s Dalit face. He was also elected as the o for the Rajya Sabha. He had led the Scheduled Caste Morcha between 1999 and 2002. He is an active member of varying Parliamentary committees like petroleum/natural gas, Social justice, and empowerment, Law and justice etc. BJP has again succeeded in defeating the opposition government. Hence, the speculations regarding BJP’s victory in the 2019 elections has elevated. Previous Post:Kangana landed In Hospital, here is the reason why?